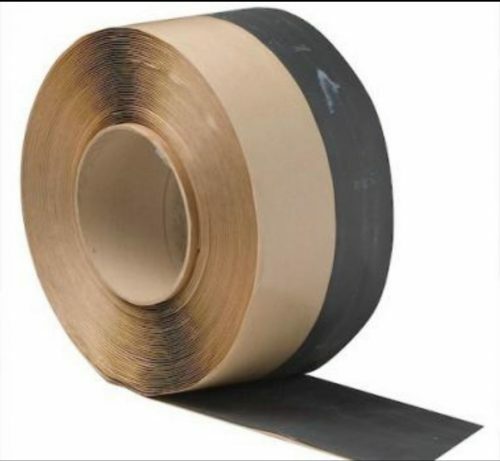 Seam Tape Is Used To Produce A Membrane Lap Seam In The Field. 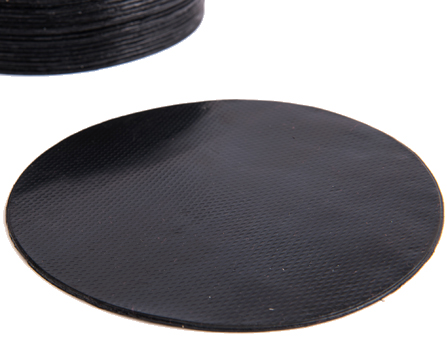 It Is Available In 75mm Or 150mm Widths. 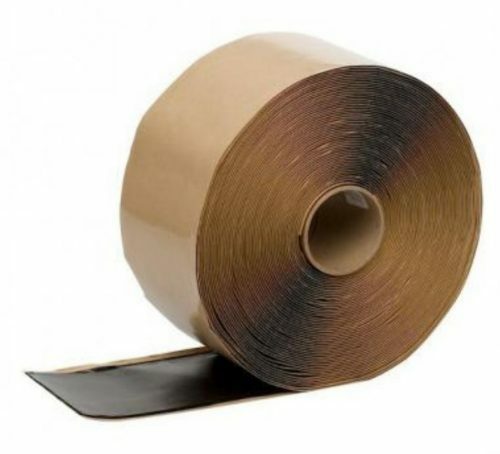 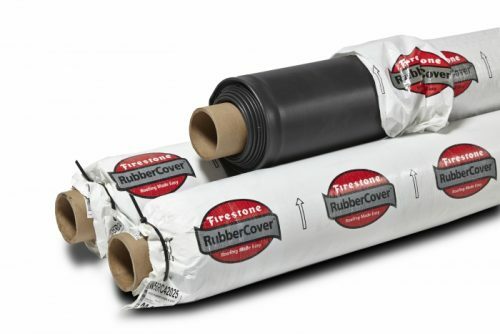 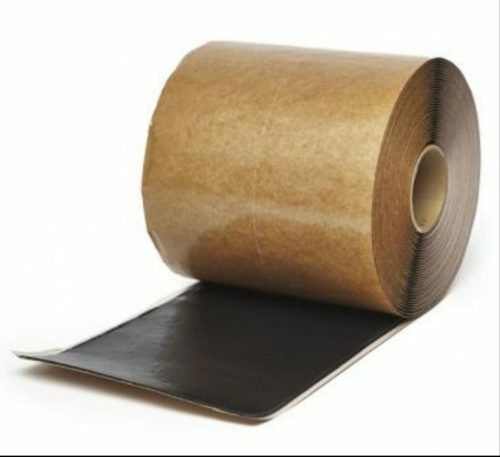 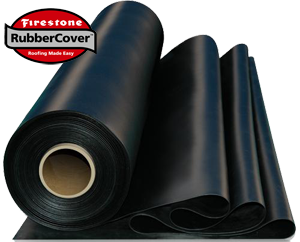 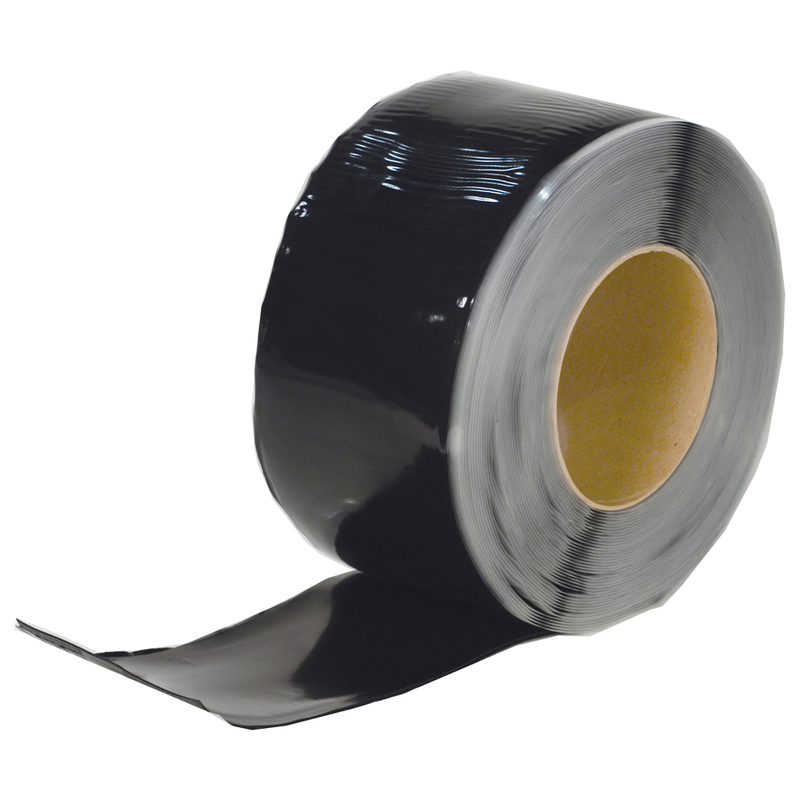 Seam Tape is used to create lap seams in the EPDM membrane in the field, it must be used with primer. 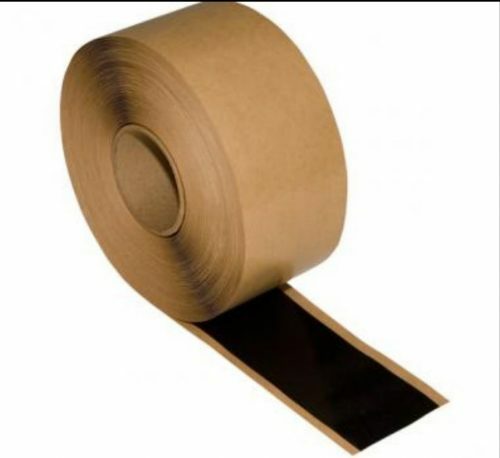 It is sold by the meter or by the roll 30.5m.